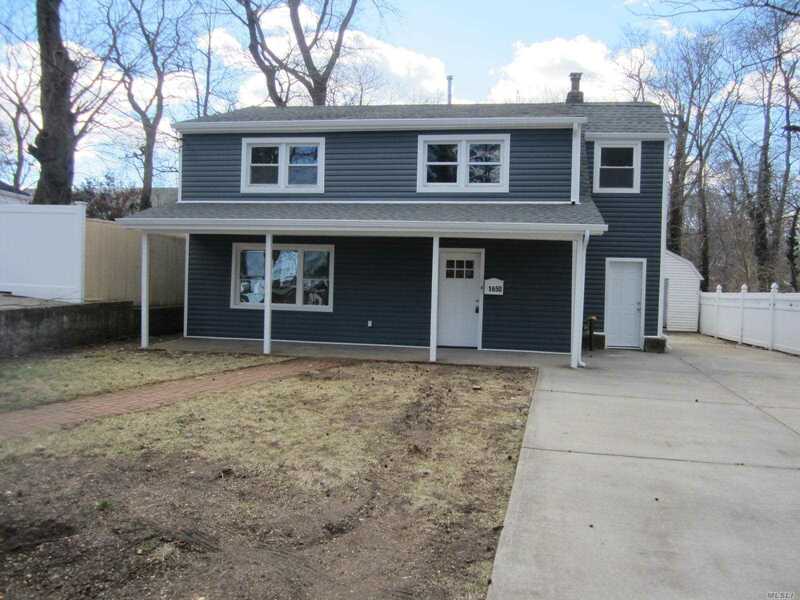 6Br Lite/Brite Expanded Cape--Like N E W -Totally Renovated--Porcelain Tile Floors Thruout! Rare 6 Br! Private Dead End St. New Granite Kitchen, Granite & Quartz Baths!, Replacement Windows, Central Air! Good-Sized Bedrooms! "Shed As Is" Convenient To All! This Home Will Not Last!